which illustrate the true power of giving. "Think of giving not as a duty but as a privilege." -John D. Rockefeller Jr.
"Whatever you think the world is withholding from you, you are withholding from the world." 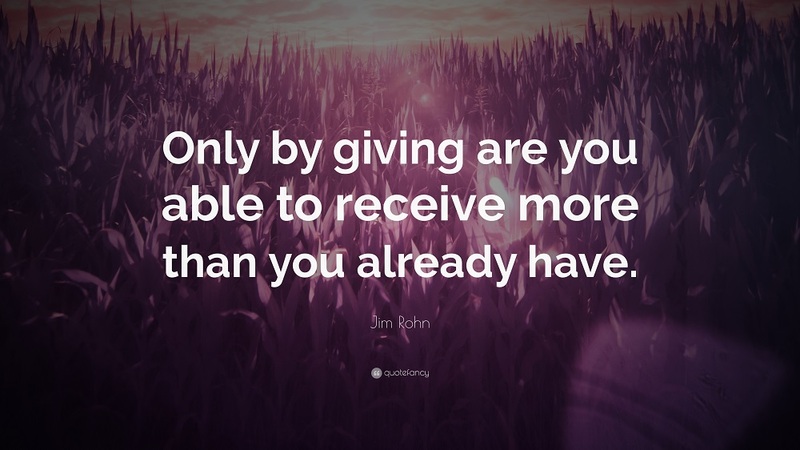 Here are more of my favorite giving quotes. 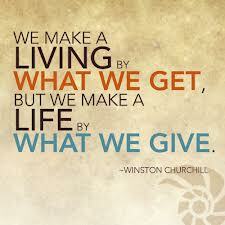 open your eyes to the the power of giving.